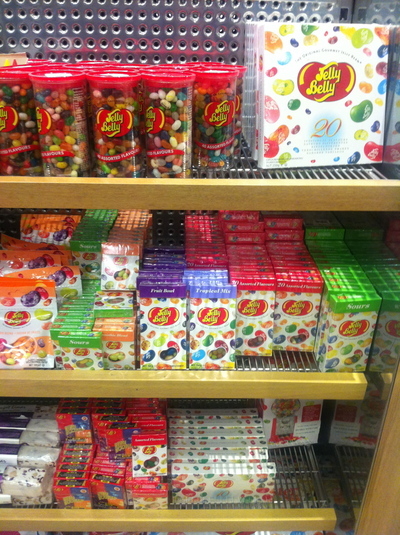 Jelly Belly, who can resist. 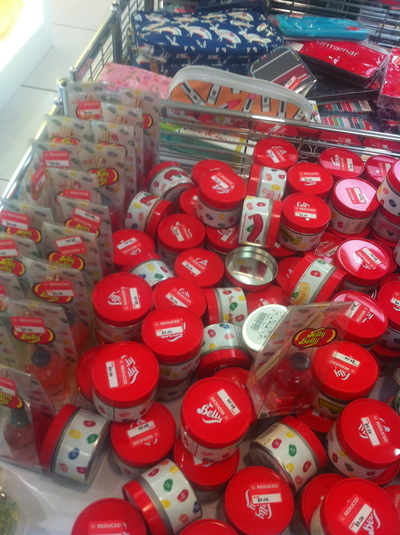 First this candy manufacturer began with those sweet, flavoursome jelly beans that are worth every penny, and now they bring us a range of homeware products such as candles and an abundance of candy loving reed diffusers. From first use, these sweet sensations are worth their weight all round. If their jelly beans are anything to go by, their reed diffusers give many different diffuser products on the market a good run for their money. 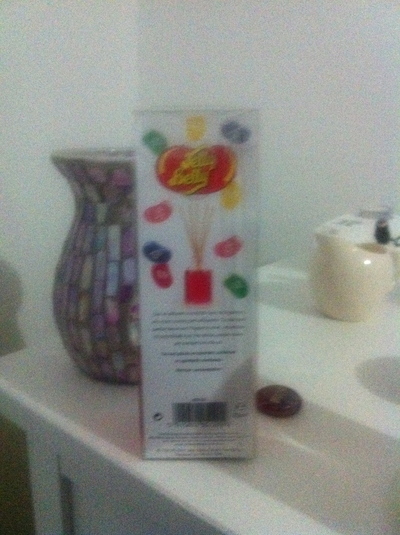 If you happen to live in Sydney, David Jones in the city occasionally have Jelly Belly candles and reed diffusers on sale. If you're lucky, you could score yourself one of these products, for just over $9. For something so small, this product may not seem cheap at first sight, however the reed diffuser will last a good few months, provided you turn the sticks around and upside down once every so often. 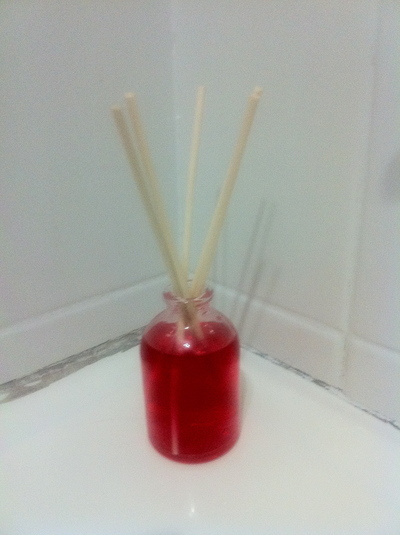 The very cherry reed diffuser flavour was (and still is) a great investment for the home, particularly for the bathroom. That sweet cherry taste, no different to a cherry soft drink flavour, ensures that the dampest room in the house smells great. Otherwise the diffuser is just as great in the kitchen, especially in alleviating those strong culinary smells if you cook a lot of curries and other flavoursome dishes. For the latter, the last thing you would want is for the smell to be wafting into the rest of your domain. The candy taste does last, and sweet cravings are kept at bay, and surprisingly too. This is not a cheap diffuser either, the product does last. No two dollar shop quality here. If you get a chance to smell one of their candles, their diffusers also enjoy that strong sense of smell. The manufacturers advise that this product is not meant to be placed on painted, polished or on synthetic surfaces. A cool product for the young at heart, and for those who want to exert a bit of candy fun into their home. The softer, more mellow diffusers are great for those areas of the house that you tend to spend more time in, such as the living room. 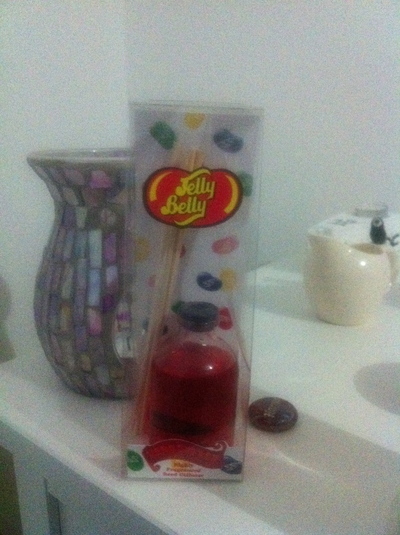 Other flavours from the Jelly Belly room diffuser range include mango and toasted marshmallow to name a few. Yum to your sense of smell this time.